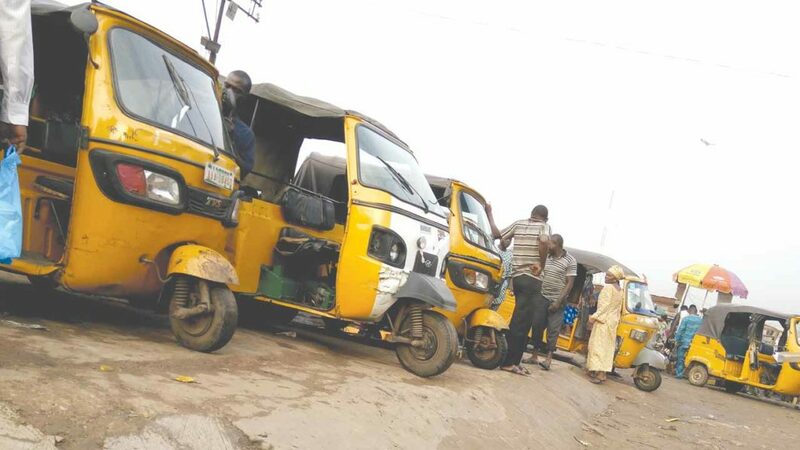 The Enugu State Government has dismissed the rumour making the rounds that it plans to ban operation of tricycles (Keke) in the state after the 2019 general election. This was made known yesterday via a statement by the stateâ€™s Commissioner of Transport, Vitus Okechi, in Enugu. Okechi, who described the alleged plans as false and baseless, said the government rather intended to empower the tricycle operators even more after the 2019 election. The statement reads: â€œThe attention of the Enugu State Government has been drawn to rumour making the rounds that it plans to ban the operation of tricycles (Keke) in the state after the 2019 general election. â€œThe state government wishes to state categorically that the allegation is false and baseless as there is no such plan. â€œThe government has implicit confidence in the leadership and membership of the Association of Tricycle Riders Transport Union in Enugu State, has continued to enjoy a cordial working relationship with them as partners in the development of the state and will empower them more after the 2019 general election in line with the policy thrust of the administration.